Remember the game show – Who Wants To Be a Millionaire. 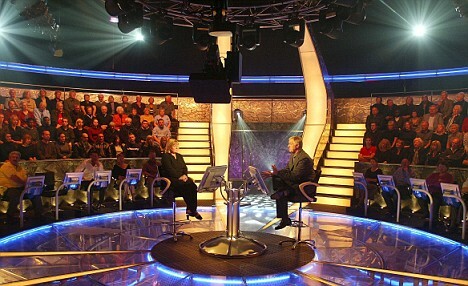 If contestants were unsure of the answer they had 3 life lines – poll the audience, phone a friend and 50/50. Sometimes choices in dentistry can be confusing. There are no guarentees and often the best choice of treatment is based on the individual and several other factors. I was reminded of this game when my sister called me from Texas. She was in the dental chair – and just wasn’t sure what to do. She was going to have a crown (cap) fabricated for one of her molar teeth, due to a very large old amalgam filling that was breaking down. When the dentist was preparing the tooth – it turns out there was very little tooth structure left. He presented her options. 1) Have the crown completed – no guarentees how long it would last due how little tooth structure was left. 2) Have the tooth extracted and a bridge made to fill in the gap. 3) Have the tooth extracted and an implant & crown placed. She wanted a second opinion. She trusts her dentist, but just was unsure what to do. The longest lasting and highest sucess possibility was the implant and crown, but it was also the most expensive. It was reassuring for her to “phone a friend” and ask what did I think. Here’s the thing. No one has a crystal ball. She could go forward with the crown, knowing it is not ideal due to such little tooth structure left. It could last for months, it could last for years and years. Everyone is different. She could have the tooth out, and have a bridge made, OR… have the tooth out and a dental implant placed — that option could last her years and years and likely would. But there are no guarentees – it is dentistry. So…. you may not have the option of “phoning a friend” who knows dentistry, but you do have your dental team. Here are some steps to help you decide what is right for you. 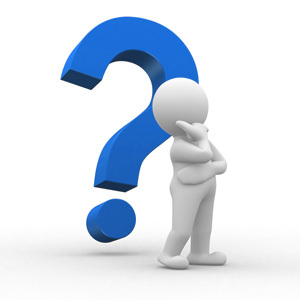 1) Ask lots of questions – no question is a “dumb” question. Make sure you understand each option thoroughly. 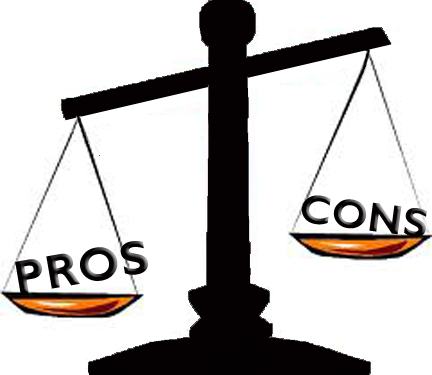 What are the pros, the cons and the cost. While the dentist cannot guarantee how long something will last, he or she can give you an honest opinion. Some procedures have higher success rates than others. 2) Have them show you pictures or diagrams to explain each procedure. 3) Make sure you consider all the factors when making your decision. 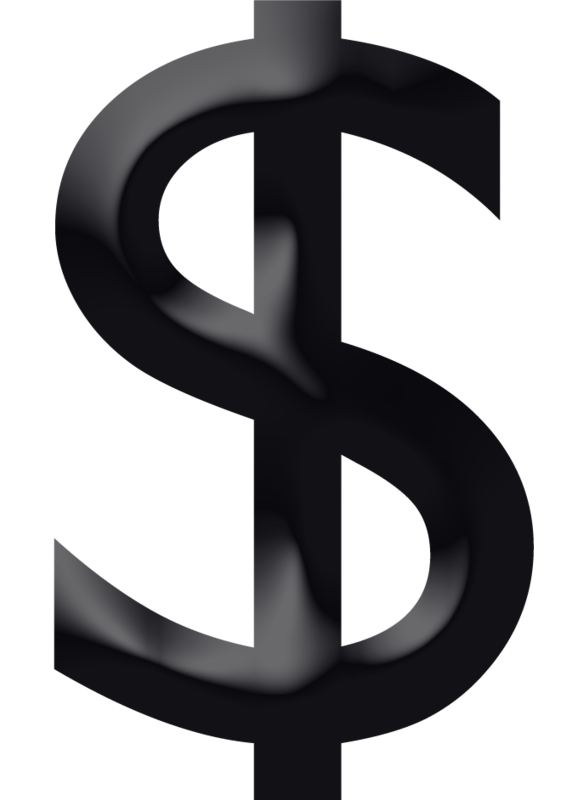 cost – something might be more expensive to start, but if it last you 5 – 10x as long, it is worth it in the long run. However at this point in your life, even if you want the best treatment, maybe you just can’t afford it. If cost is a factor, let the office know, we will try to work with you to come up with a solution such as alternative financing. 4) Make sure you trust your dentist and dental team. You must be confident that they have your best interests at heart. Most dentists are honest caring individuals who care more about offering the best treatment possible for each person than they do money. Asking friends. On a side note, if you are going to ask a friend their opinion, make sure they know dentistry. Often friends will tell you “oh I had a root canal and it was awful”. Well, that may have been true – but maybe they had it 40 years ago, or maybe they weren’t frozen properly. A root canal is not normally a painful experience now a days. If your friend tells you something negative about a procedure – ask your dentist about it. POLL the audience! Your dental team is a great asset. Ask them questions too. Chances are, many of them will have experienced the procedure your are considering, or know someone who did. DECISION TIME — Think wisely. IF there is a procedure that definitely has a higher success rate, and if you can afford it (even if you have to make a few sacrifices), invest in your teeth and go for it. If you really can’t afford it, consider the option you can afford or see if you can obtain financing for the procedure. This entry was posted in It's Your Health. Bookmark the permalink.